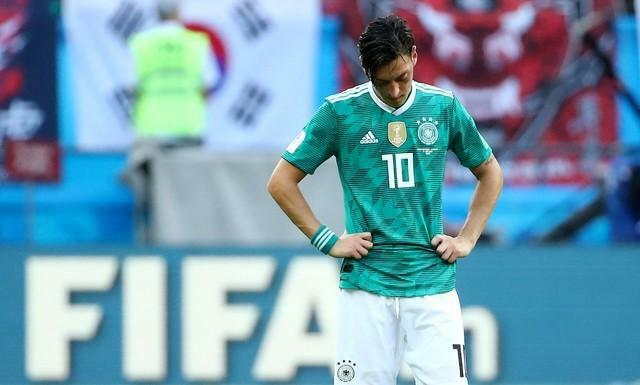 Germany football federation (DFB) president, Reinhard Grindel has admitted that he made mistakes in handling the controversy over Mesut Ozil’s photo with Turkish president Recep Tayyip Erdogan. Ozil retired from international football last week, accusing DFB of treating him with “racism” over the issue of a photograph featuring the player alongside Erdogan which was taken before the World Cup. According to SkySports, Grindel said he regretted that the federation’s criticism of the photo “was abused for racist slogans”.